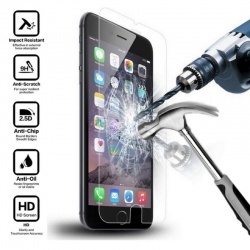 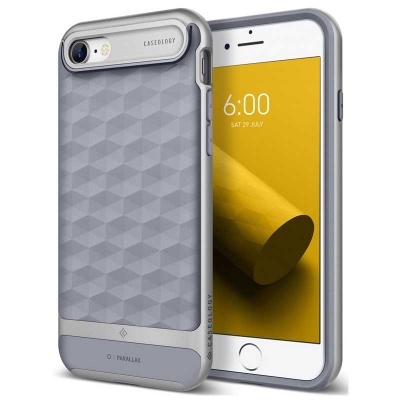 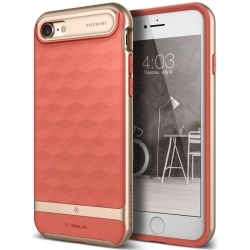 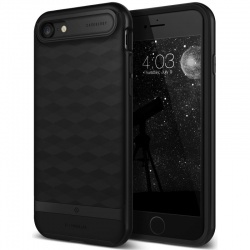 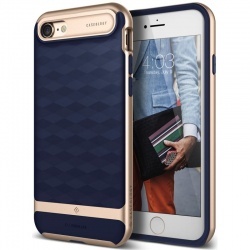 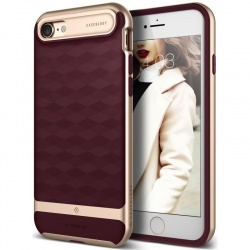 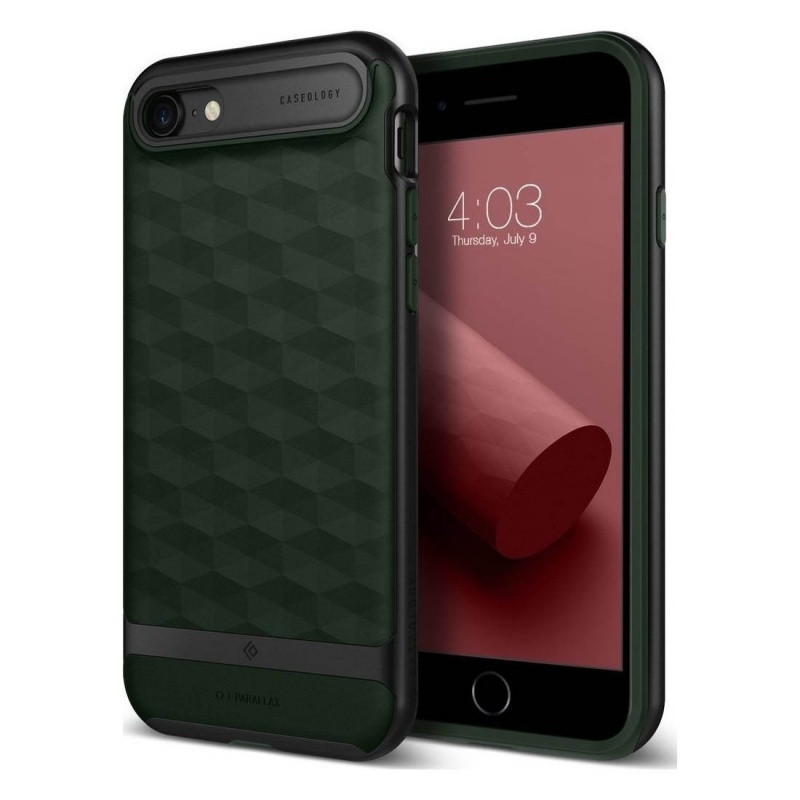 Aesthetically designed protective armour case comes with an impressive look for iPhone 7 and iPhone 8. 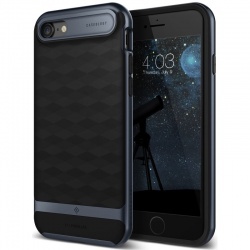 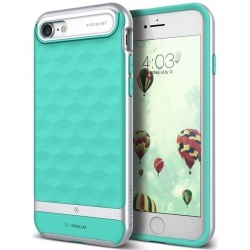 The Parallax Ocean Gray case is non-bulky and high quality built to impress. 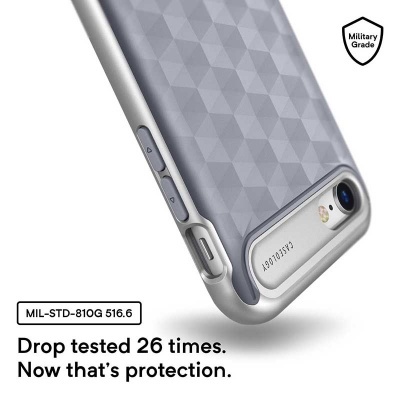 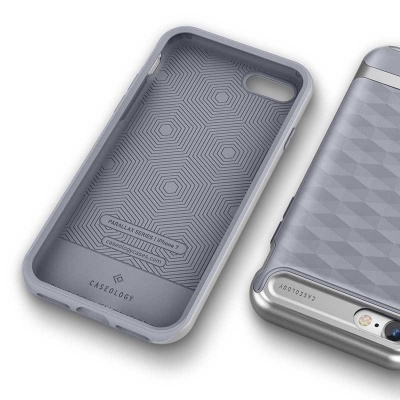 Caseology Parallax Ocean Gray case is backed by Military Grade Protection. 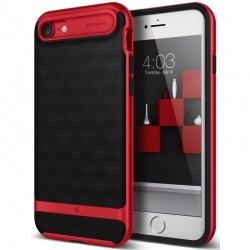 Impact resistant, shock proof and slim fit design. 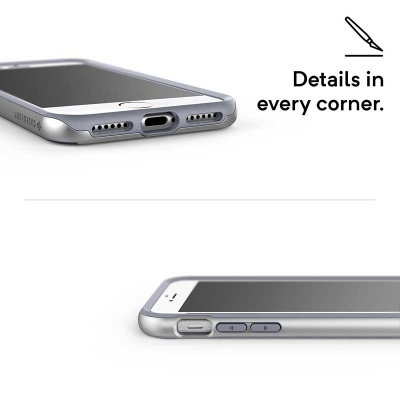 High compatibility with most third party accessories. 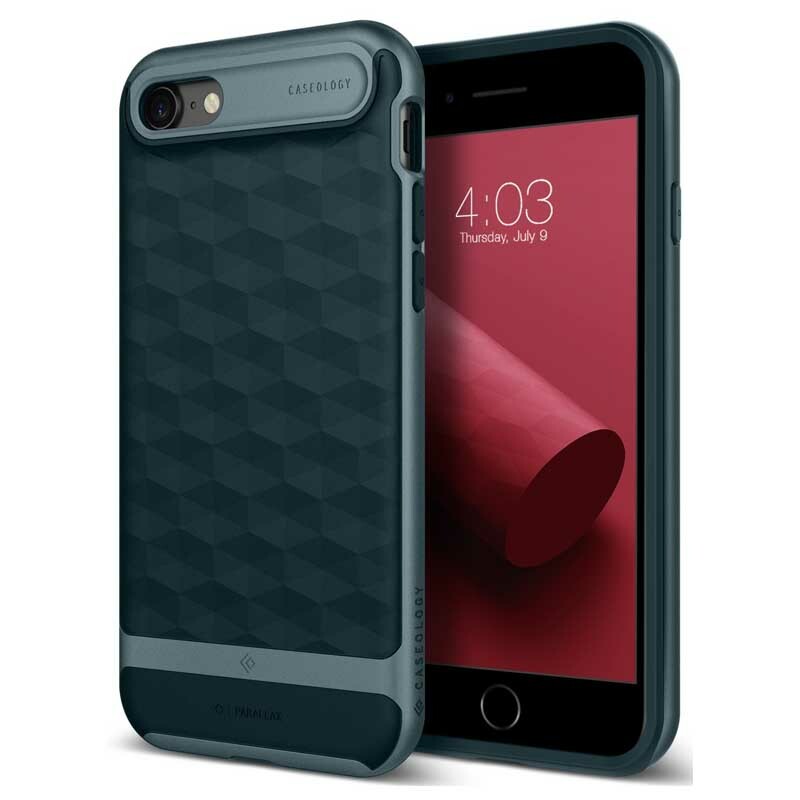 Caseology case for iPhone 7 and iPhone 8.